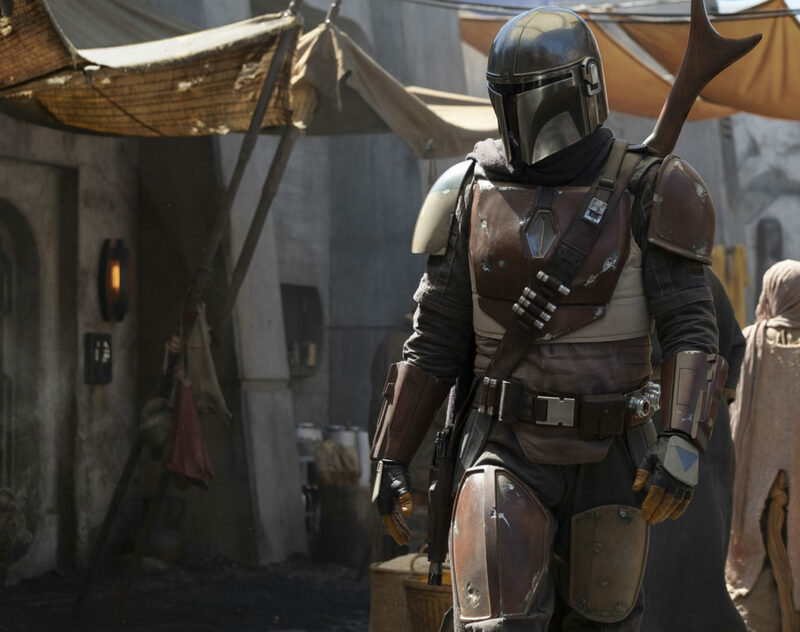 Last week, we received our first official image from The Mandalorian, Jon Favreau’s live action Star Wars TV series. And along with a still of the show’s battle-ready lead, details were also released of some of the directors expected to take the helm for individual episodes, with the list containing such familiar names as Thor: Ragnarok‘s Taika Waititi and Jurassic World star Bryce Dallas Howard. What’s more, according to a new rumor, both figures also have minor acting roles lined up for this upcoming space adventure. It would come as no great surprise to hear of either of these directors stepping in front of the camera for the show. Waititi, in particular, has made a habit of appearing in his own works, his most recent character being Ragnarok’s lovable rock-alien Korg. Howard, on the other hand, is far better known as an actress than a director, with her experience in the latter being largely limited to short films. Still, it’s quite possible that she’s aiming for a similar career trajectory to her father Ron, in that the Solo helmsman himself made a decisive transition from performing into filmmaking in his early years. While we’re still waiting for confirmation on both of these tips, it’s been stressed that neither Waititi nor Howard will have lead roles in the project, though the question remains open of who exactly that is hiding underneath the helmet of the series’ title character. In any case, the list of directors for the planned spinoff is rounded out by Dave Filoni (Star Wars Rebels), Deborah Chow (Jessica Jones), and Rick Famuyiwa (Dope). It’s a fairly eclectic range, albeit with a clear theme of talents connected to franchise properties. We’ll see what this team can bring us when The Mandalorian comes to Disney’s streaming service, most likely next year.